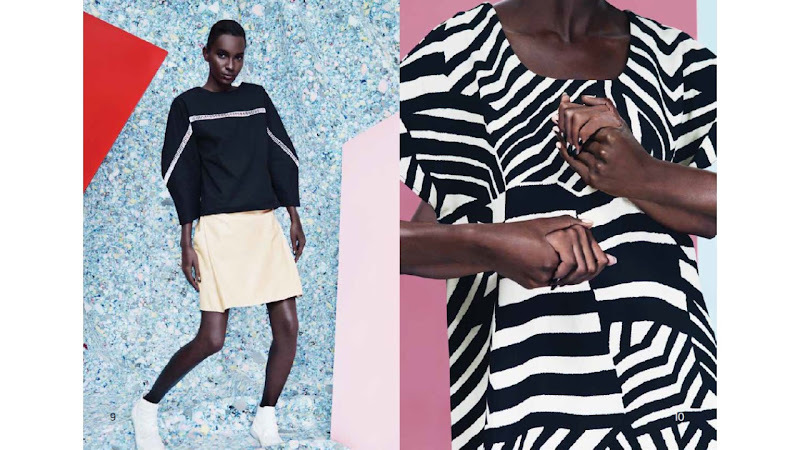 Chic Inspector: KISUA, Keeping it all handmade in Africa. 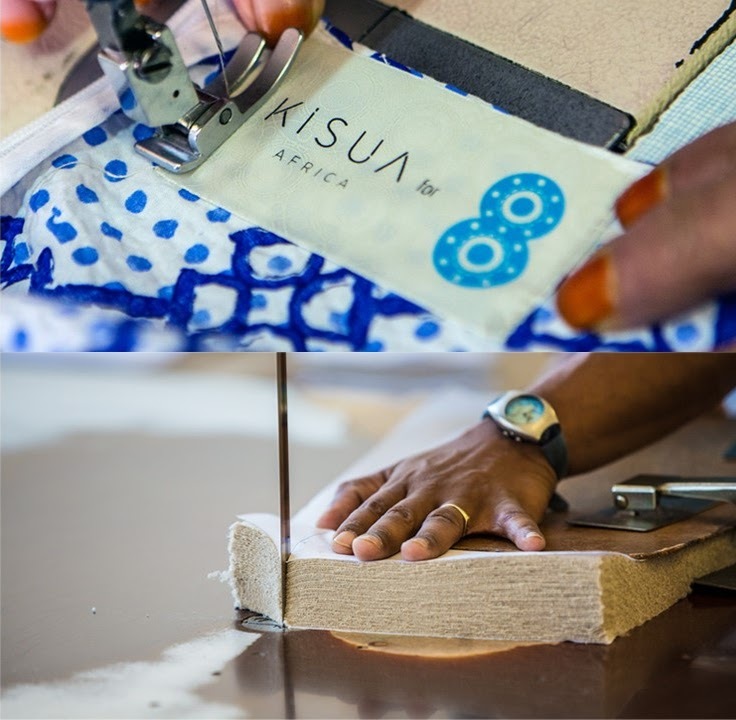 KISUA, Keeping it all handmade in Africa. Starting any fashion business is a huge risk it's even more of a risk when your brand is about finding and embracing talented designers in Africa. Samuel Mensah knows this all too well. Samuel was the director of an international investment fund and decided to leave that all behind to start, Kisua, a South Africa based e-commerce platform that sells clothes and collaborates with other designers across Africa. Samuel realized that there was untapped talent in South Africa that the mainstream was ignoring. He put all of his money into this platform giving a breath of fresh air to designers and artisans that may not had the exposure. 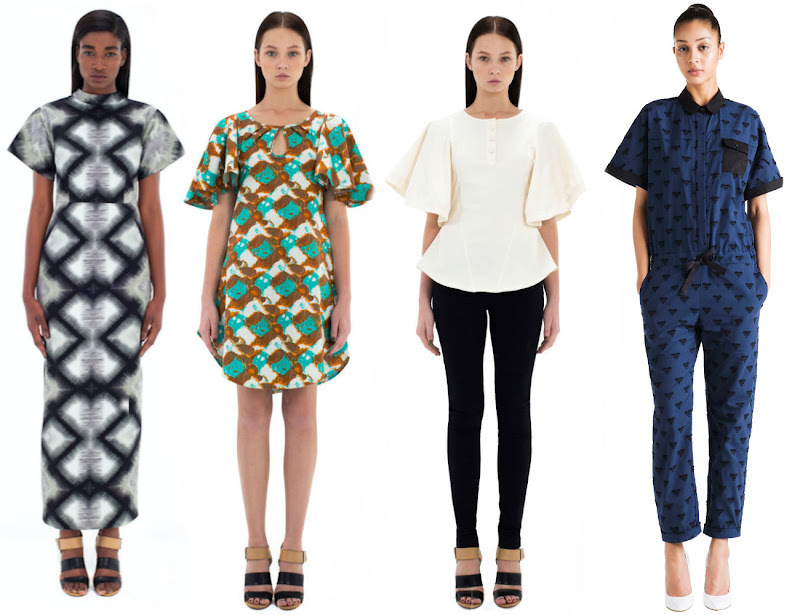 Now Kisua has garner quite the attention from celebs such as Estelle, Chelsea Leyland and Beyonce. If you want to support Kisua, click here.